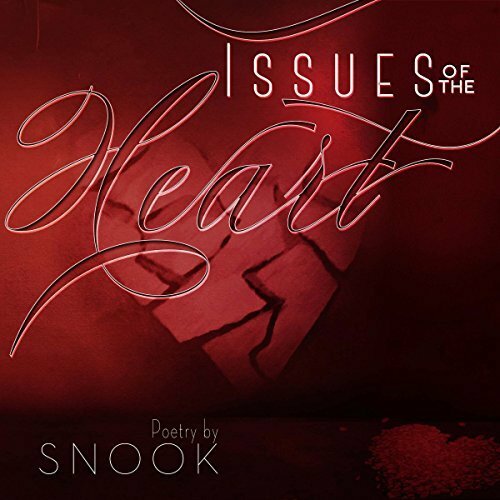 Snook goes back to her roots of writing poetry. In her first collection of evocative poetry, she embarks on subject matters such as loss, love, abuse, relationships, courage, and wisdom. Although written in simplicity, her words are beautifully woven together. This collection opens the reader to an array of emotions.